Although I've lived here for years, I still enjoy taking day tours in Israel. 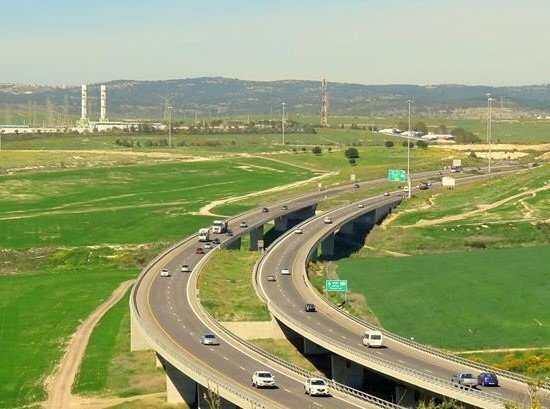 You can easily travel in Israel on your own by bus, train or driving. 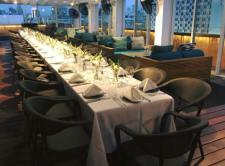 But if you are tight in time, consider joining a one day organized group tours. 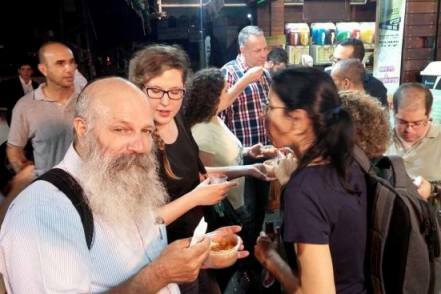 northern tours exploring the Jewish Sites of the Galilee, or a tour of the Christian Sites in the Galilee. 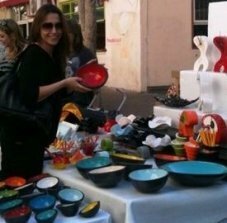 Almost all the one day group tours we recommend allow pickup from Tel Aviv or Jerusalem. 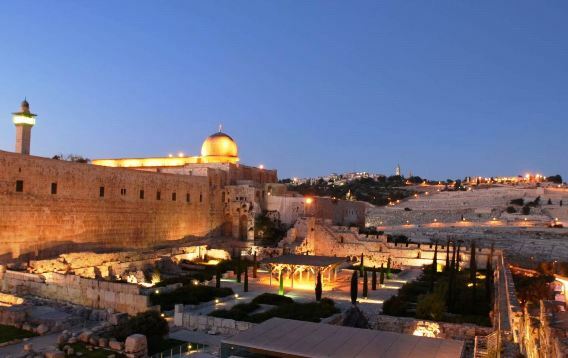 If you only have one day to take a tour, then Jerusalem is the ultimate must-see destination. The variety of Jerusalem tours allows you to continue to learn about the city, whether you are a newcomer or a return visitor. Israel's desert scenery always takes my breath away.... It is simply spectacular. There are several possible day trips to the south of Israel, including to Masada desert fortress, the Dead Sea, Ein Gedi desert oasis, the ancient city of Jericho and a Desert Safari and Jeep trip. 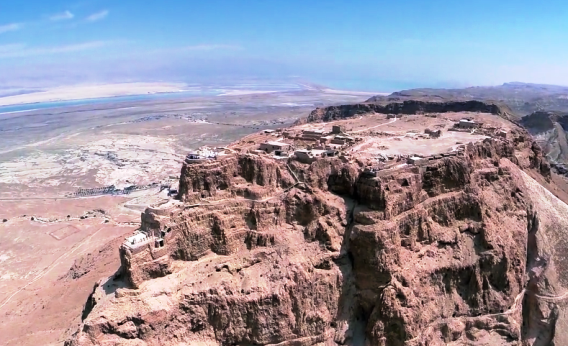 For the 3 Masada and Dead Sea Tours below, enter coupon code MASADA1DAY-TOUR1099 when booking in order to receive Go-Tel Aviv customers 10% discount! There are so many places to explore in the greener northern half of Israel. It's a region of historical and biblical importance, as well as great natural beauty. Spending a day visiting the historic coastal cities in the north of Israel is a delight. 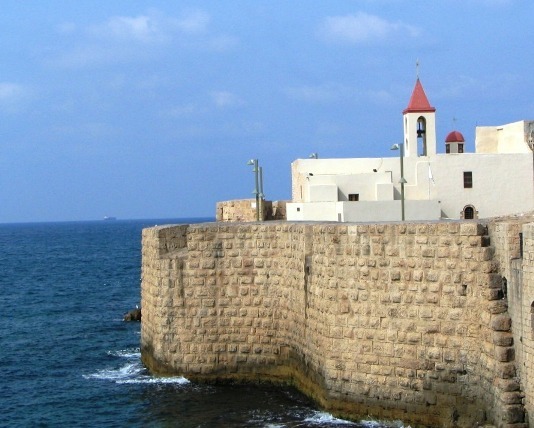 You'll see the Roman and Crusader ruins in Caesarea and Akko (Acre), the Bahai Gardens of Haifa and the natural sea caves of Rosh Hanikra. Learn more on the Northern Israel Coastline Tours. There are many Christian Holy Sites in the Galilee. 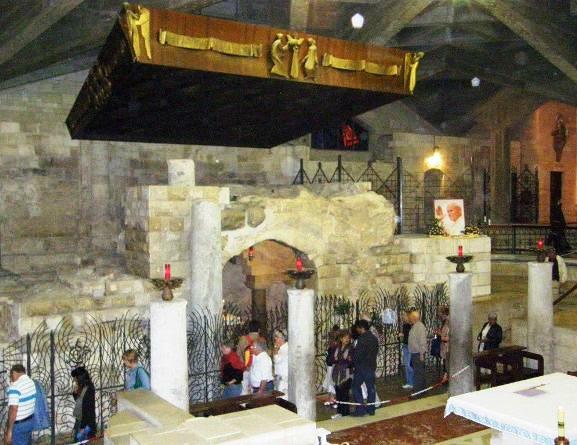 On this one day tour you visit Nazareth - the childhood home of Jesus, the plain of Armageddon, the Mt. of Beautitudes, Capernicum and the Sea of Galilee. 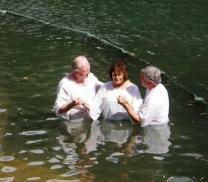 You can even be baptized in the Jordan River . Learn more about this One Day Christian Tour of Northern Israel. Discover Jewish holy sites in the Galilee. 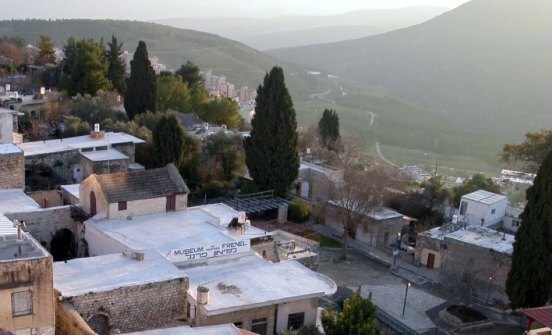 This tour includes the ancient cities of Safed and Tiberias, Mount Meron, and visits to synagogues and tombs of great Rabbis. 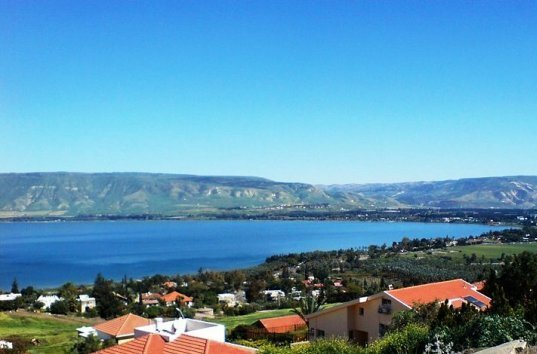 Learn more about the Historic Jewish Galilee Tour. 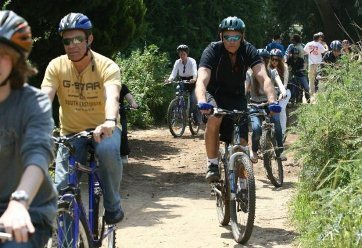 Explore the Golan Heights. This fascinating tour explores both ancient and new. 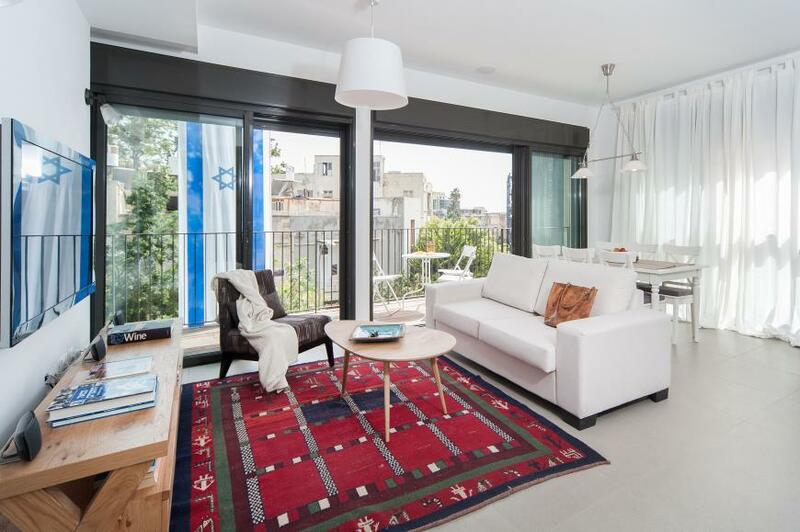 You visit ancient Jewish settlements from the 1st to 5th century. Later you retracethe Six Day War that took place along the Syrian- Israeli border and explore the Syrian bunkers and trenches that were conquered. 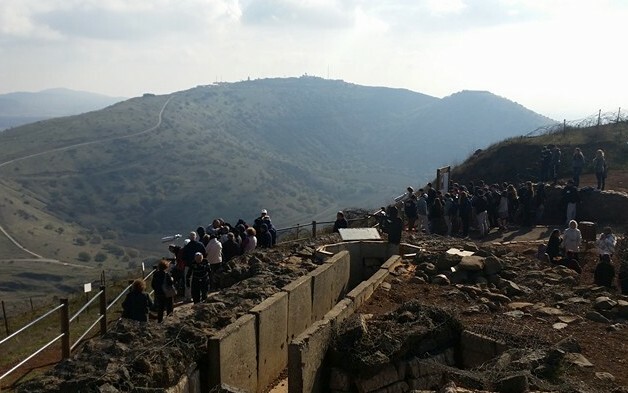 Learn more about the Golan Heights Tour.